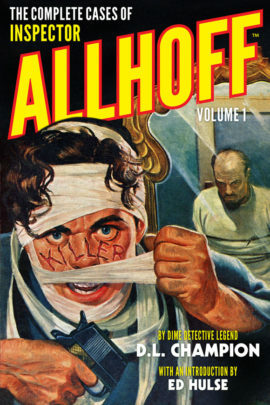 Immediately before picking up the reins of writing the adventures of the Spider, pulp writer Norvell Page introduced the weird detective mysteries of another, similar adventure character, Ken Carter. 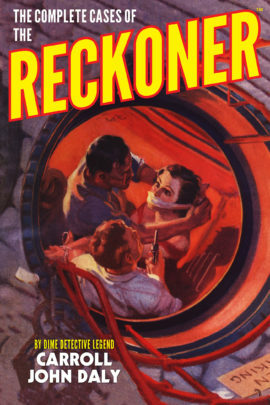 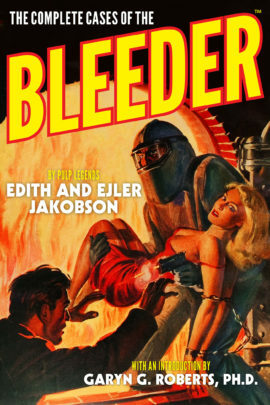 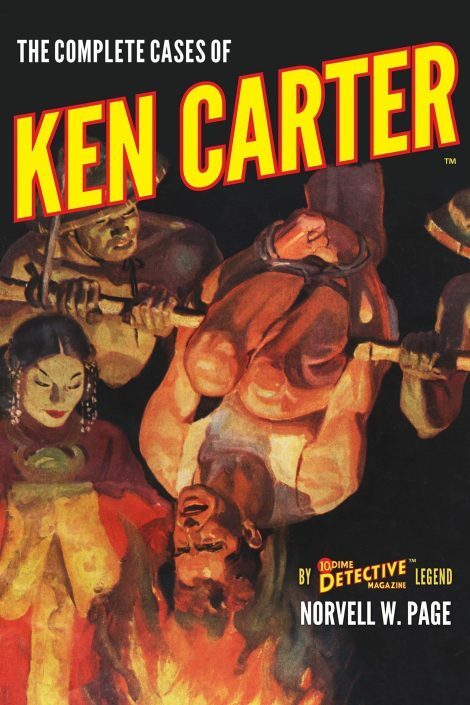 Running in the hard-boiled pages of the 1930s detective pulps, Ken Carter battled a myriad of offbeat villains in a series which is clearly a prototype of Page’s style of novels he later wrote of the Spider. 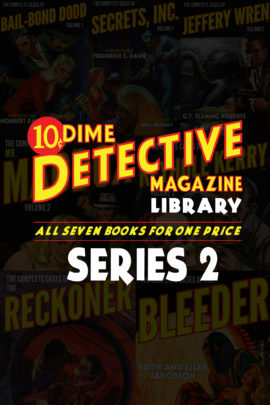 Collecting all seven stories, along with their original illustrations.